Two-time Pulitzer Prize winning playwright Lynn Nottage serves up old Hollywood in the hilarious and poignant comedy, By the Way, Meet Vera Stark. 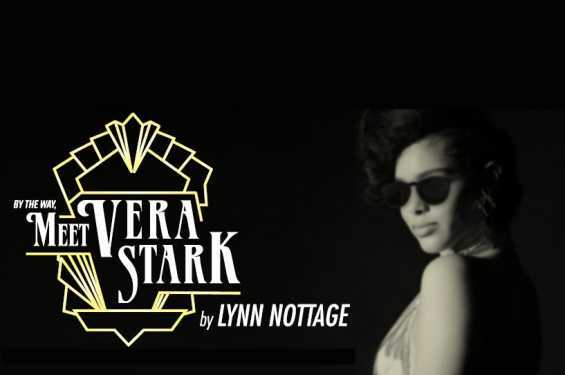 Vera Stark, a headstrong black American actress begins a career in the 1930s at a time when her only shot at success lay in stealing small scenes in musical pageants, screwball comedies, and antebellum romances. But did her legacy, whose eventual fame and fortune came out of perpetuating dangerous stereotypes, come at a price? By the Way, Meet Vera Stark paints a vivid picture of a mysterious screen queen - and wonders who, in another time, she might have been.